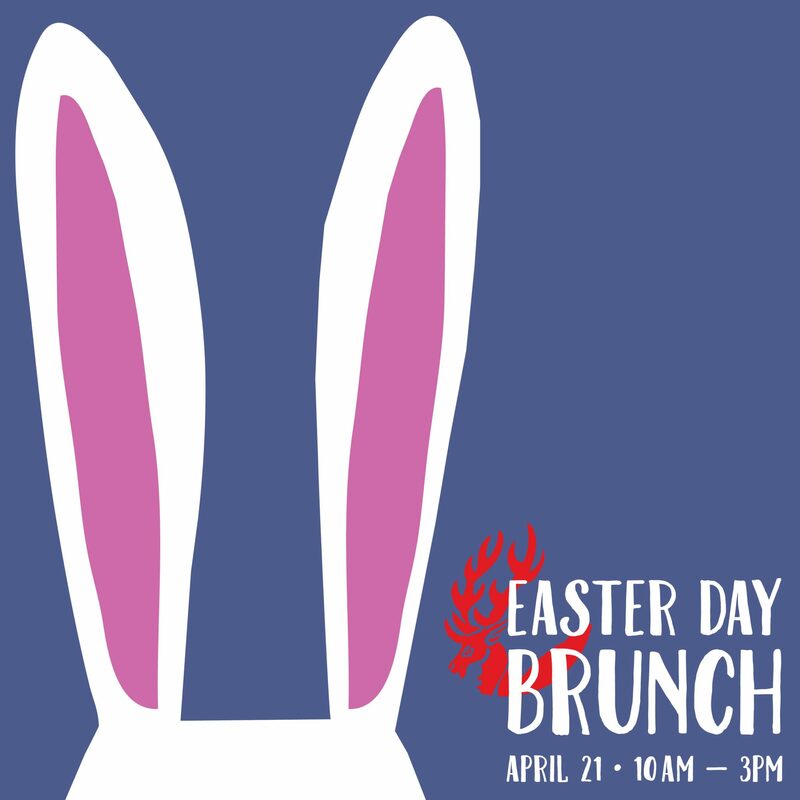 Join us for our Easter Day Brunch Buffet in our Great Room on Sunday, April 21, 2019! SOLD OUT !!!! 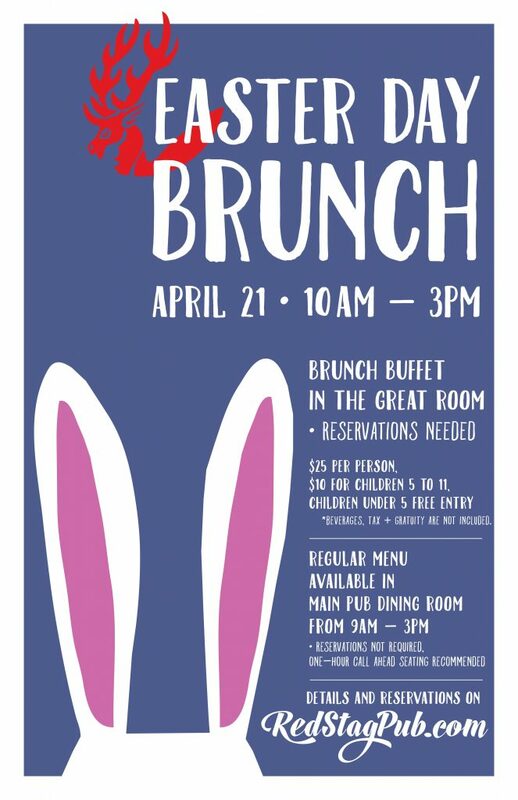 Reservations are needed for the Easter buffet in the Great Room, just fill out and send the form below to secure your reservation. The buffet in the Great Room will be available from 10am to 3pm. Menu: Roasted meats, vegetables, scrambled eggs, bacon, Irish bangers, Irish loin bacon, fresh fruit and assorted baked good from our bakery. 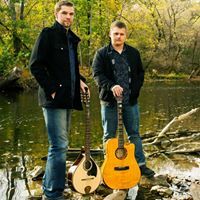 Buffet is $25 per person, $10 for children 5 to 11, and free for children under 5. Beverages, tax, and gratuity are not included. 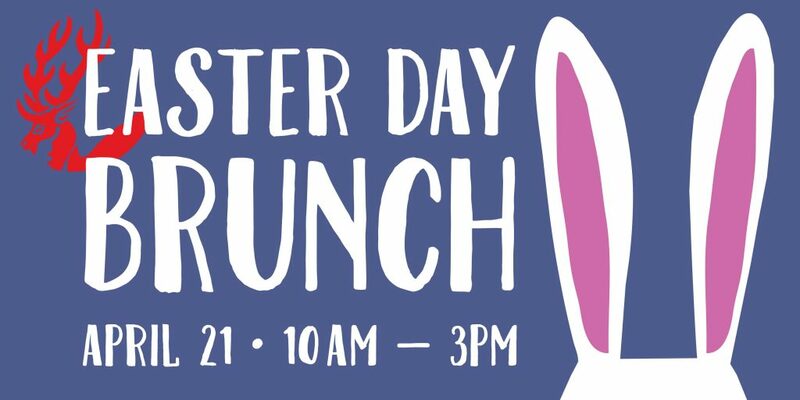 Join us on Easter Day in our Main Dining Room on Sunday, April 21, 2019! SOLD OUT!!! 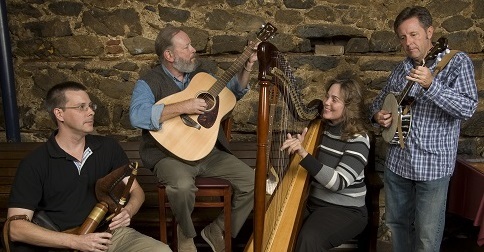 The main pub dining room and Paddy-O will be open with our regular ala cart menu from 9am to 3pm. 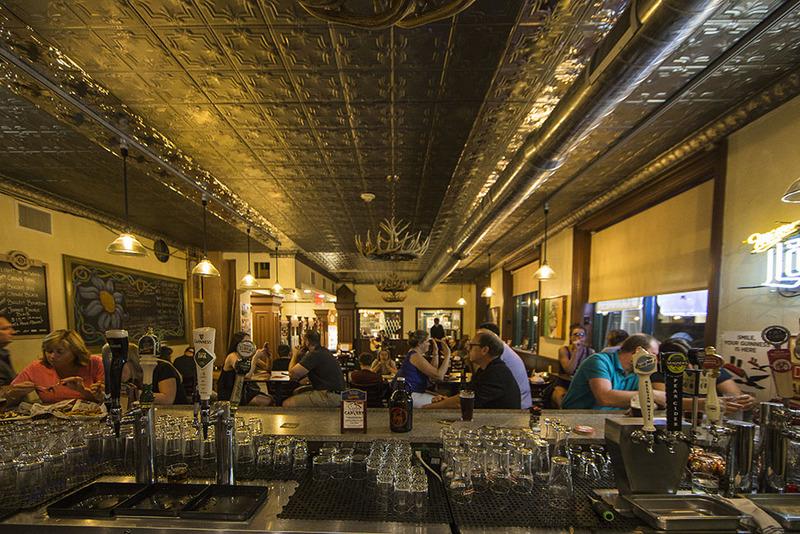 Reservations are not required, but a one-hour call-ahead for seating is highly recommended for the main pub dining room and Paddy-O seating. * McCarthy’s Red Stag Pub will be closing at 3pm on Easter Sunday.